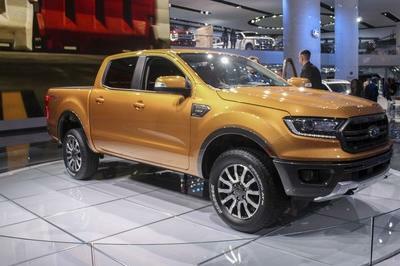 Ford unveiled the latest edition of its street-legal trophy truck on Monday, and it’s put together in a way that’ll make a full-grown adult giddy. The 2017 Raptor is the kind of off-roader that you think about when you’re bored in history class (or a staff meeting), with its big, chunky tires, towering suspension, and a turbo V-6 that can churn the roughest terra into finely ground dust. Now, kids who happen to be in Detroit for the North American International Auto Show can stop by the blue oval booth for a chance to snag their very own collectible Raptor model. Thanks to a partnership with scale-plastic model-maker Revell, Ford is handing out the kits for free through January 25th. This 20-piece, limited-edition toy is a surefire memory-maker for any youngster eager to see Ford’s new truck in the metal. No word yet on how Ford will determine who gets their hands on this giveaway, so your best bet is arrive early. Use our Detroit Auto Show Preview to help plan your visit. Can’t make it to Motor City, but still want your very own model Raptor? You’ll have to wait for it to go on sale in June 2015. Better start saving that allowance money. 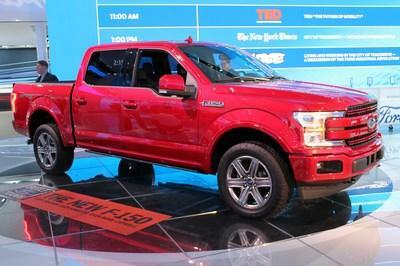 Click past the jump to read more about the Ford F-150 Raptor. The new F-150 Raptor may have broken cover, but it’s still quite a ways off from hitting the streets. Sales are slated for fall of 2015, and this new toy model is a great way to keep those interest embers glowing bright. Plus, who doesn’t like free toys? 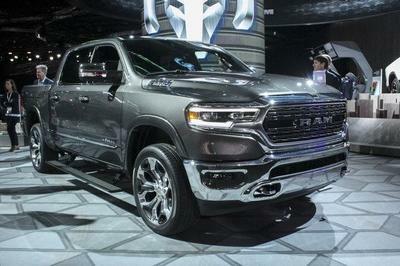 I can’t think of a better way to top off a trip to NAIAS for any kid who likes fast trucks. Built off the latest F-150 platform (TopSpeed’s Truck of the Year for 2014), the 2017 Raptor is a bantamweight, all-terrain mud-scorcher. 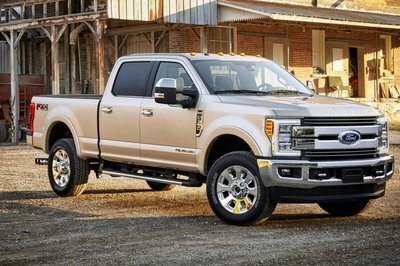 For the new generation, Ford threw the old 6.2-liter V-8 into the dustbin, and instead opted for a twin-turbo, 3.5-liter, V-6 power plant, an engine the company claims has a higher output than the old V-8’s 411 horsepower and 434 pound-feet of torque. Mated to this is a crazy 10-speed automatic transmission, which motivates large BFGoodrich All-Terrain K02 tires over pretty much anything in its path. The body is beefed up with a high-strength steel frame, and the suspension is composed of oversized FOX Racing Shocks for big travel. 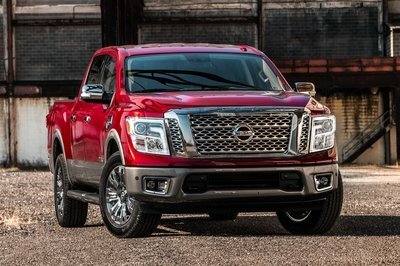 Most impressive, however, is the weight, which has seen a drastic quarter ton reduction over the outgoing model thanks to the lighter engine and aluminum bodywork. 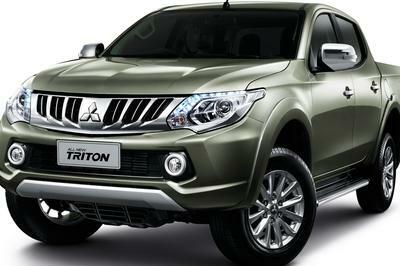 Pricing is expected to mirror the previous model at just over $51,000. From the sidewalk to the sandbox, kids eight and up will be able to build, play and display their own all-new Ford F-150 Raptor – the toughest, smartest, most capable Raptor ever. Revell® – a worldwide leader in the hobby industry – is working with Ford to give away special limited-edition F-150 Raptor model kits at the Ford stand at the 2015 North American International Auto Show through Jan. 25. The collectible Revell SnapTite® model kit allows kids to build and then play with their own mini Raptor model. The 20-piece Raptor model complements Revell’s successful 2015 Ford Mustang promotional model kit jointly distributed with Ford at last year’s North American International Auto Show. The 2015 Mustang SnapTite Build & Play® model kit was Revell’s top seller in 2014. 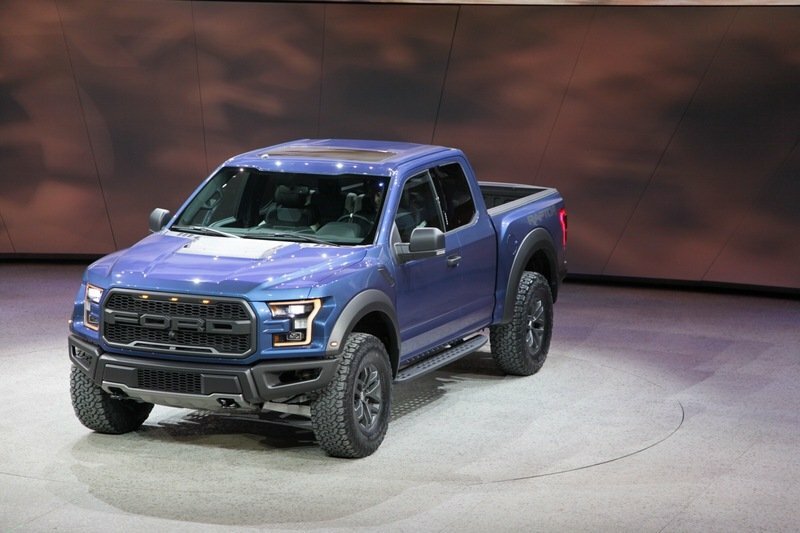 Ford, America’s truck leader, debuted the all-new F-150 Raptor – the ultimate high-performance off-road pickup in the company’s lineup – Jan. 12 at the North American International Auto Show. Every part of the F-150 Raptor is re-engineered to make it the toughest, smartest, most capable off-roader – and more efficient than ever. The Revell SnapTite model of the Ford F-150 Raptor goes on sale this June.